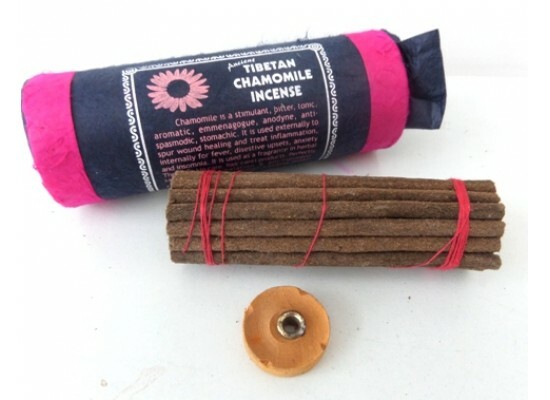 Chamomile Incense. 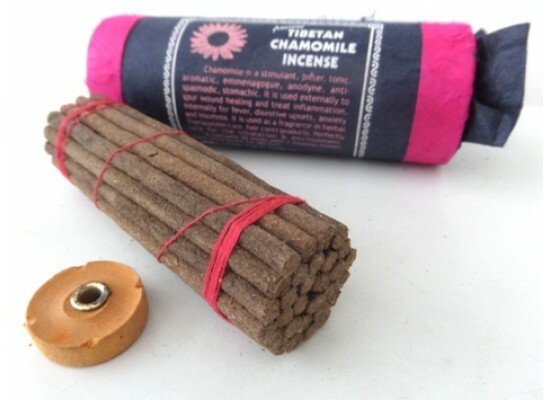 Approximately 30 sticks with wooden incense stand. Chamomile is an aromatic stimulant. Each stick burns for around 40 minutes. Chamomile is commonly used for anxiety, insomnia and digestive upsets, and has long been recognised for its curative properties.